Before the affluent were seduced by the glamor of sun tanning and its dangers, they risked their lives whitening their skin. Venetian Ceruse was made from white lead and popular from the sixteenth to nineteenth centuries. 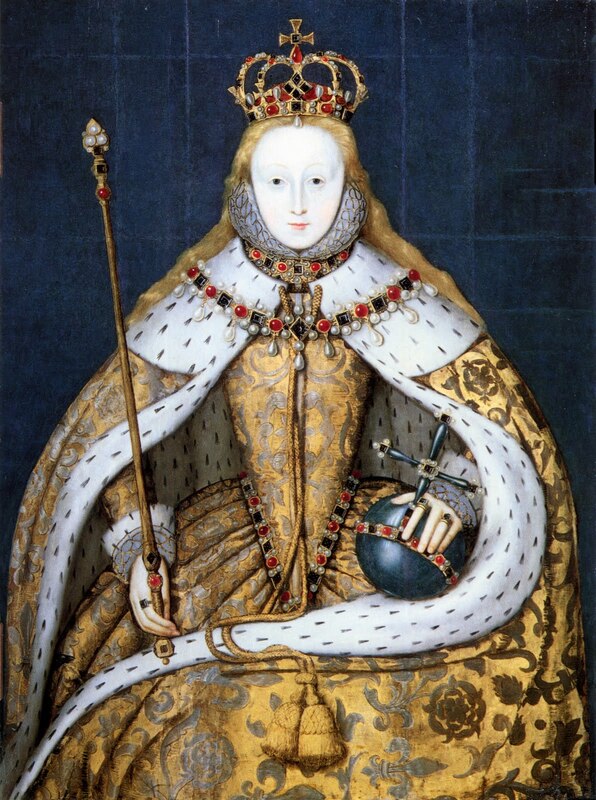 Known as "The Mask of Youth", Queen Elizabeth I of England (1533-1603) is shown wearing it in a coronation painting by an unknown artist. Smooth alabaster skin was a sign of nobility and wealth but rare during an era of smallpox that lacked proper skincare. Women resorted to a foundation of white lead and vinegar that was poisonous. 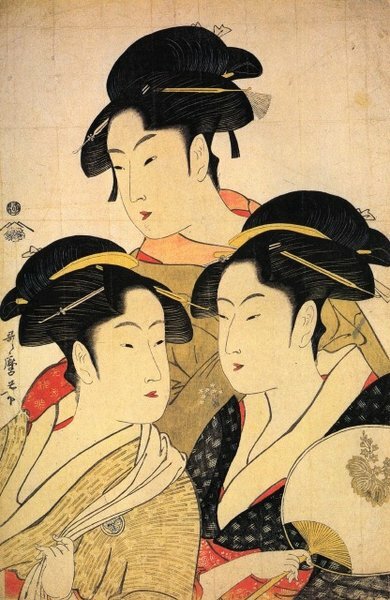 Japanese culture also idealized fair skin; the Geisha wore a white lead based paint until it was discovered to be toxic replacing it with rice powder. The pale beauty of the Geisha was idealized in the Bijinga woodblock prints as depicted in Kitagawa Utamaro's (1753-1806), Print of Three Women. The suntan did not become popular in Europe until the 1920's when Coco Chanel came back with darkened skin from the French Riviera. 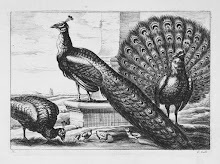 The look was equated with fashion, health and leisure. Parisians were also influenced by African-American, expatriate, entertainer Josephine Baker (1906-1975). The "Bronze Venus" was photographed by Lucien Walery (1863-1935), her tan was natural.